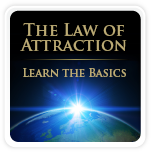 Learn from the best on how to be, do, have, anything you want! 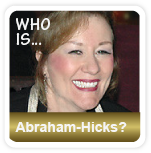 Abraham-Hicks will coach you on how to fulfill your dreams based on the Law of Attraction. Oprah will also share her wisdom on success, explaining how important it is to believe in yourself in order to be successful. 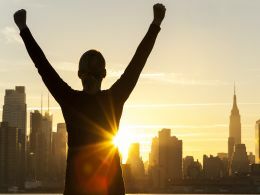 Also, watch 10 amazing videos on success featuring Abraham-Hicks and Oprah on how to get what you want! Abraham-Hicks – How to be, do, and have anything you want! Oprah – You become what you believe! You are worthy of happiness, love and peace – Believe it!